This grid dry erase board is great for drawing graphs and charts! It is constructed of high pressure laminate (20 year manufacturer guarantee) embedded with a dotted grid pattern. 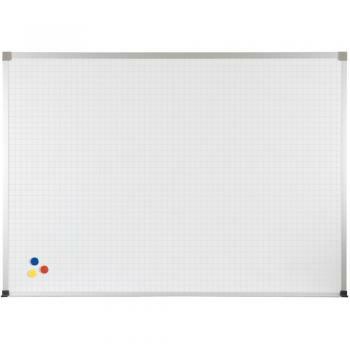 The dry erase board is trimmed in anodized aluminum. 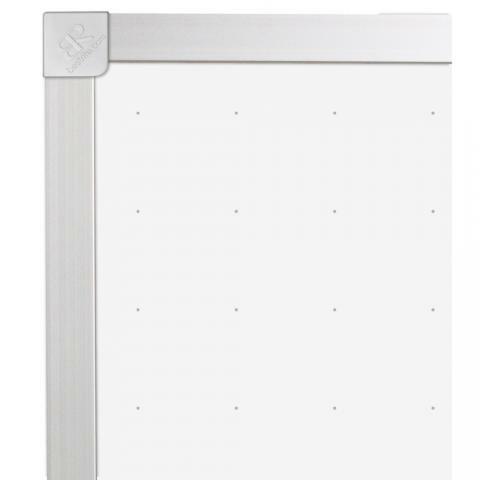 A full-length accessory tray is included.